Chevron, the American oil giant, announced on Friday a $33 billion deal to acquire Anadarko Petroleum, a medium-size United States company with domestic and international oil and gas fields. Chevron said it would pay $65 in cash and stock for each Anadarko share, which is a 39 percent premium over Thursday’s closing price. The deal is one of the largest in the energy industry since Shell’s acquisition of BG Group, the Britain-based oil and gas producer, for about $50 billion in 2016. 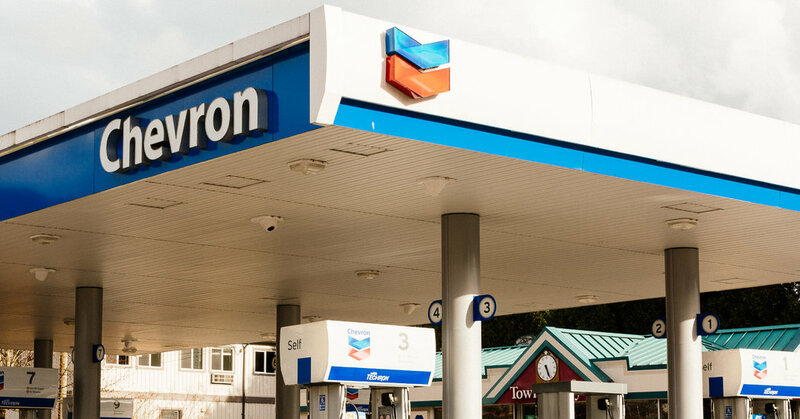 With the deal, Chevron, which is based in San Ramon, Calif., appears to be trying to build up its positions in areas that are now favored by the petroleum industry. These include shale oil drilling and liquefied natural gas. Chevron is the No. 2 energy producer in the United States, behind Exxon Mobil. Anadarko, based in the Houston area, has large shale drilling operations and has been a leader in discovering and developing natural gas in Mozambique, which is expected to become a major source of liquefied natural gas exports in the future. 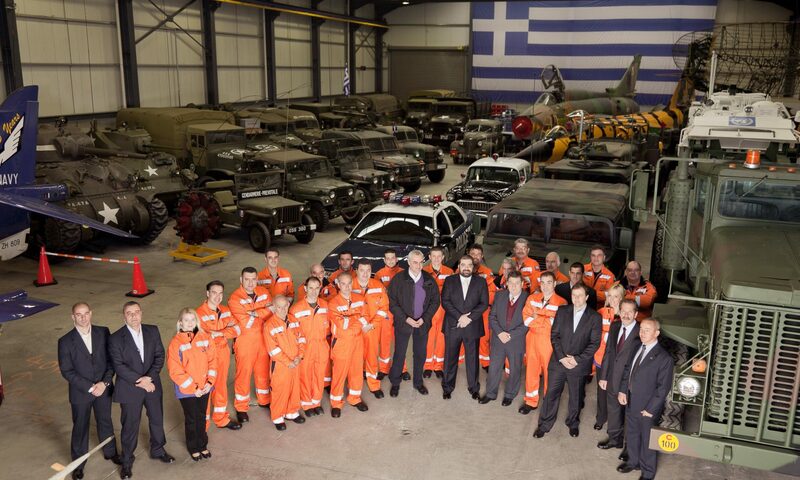 Anadarko is also a leader in Algeria, which is in the throes of political transition. In a statement, Chevron’s chief executive, Michael K. Wirth, said that the deal would strengthen Chevron’s “positions in large, attractive shale, deepwater and natural gas” areas. Previous PostPrevious Will Wall Street Lose Faith in the Fed?